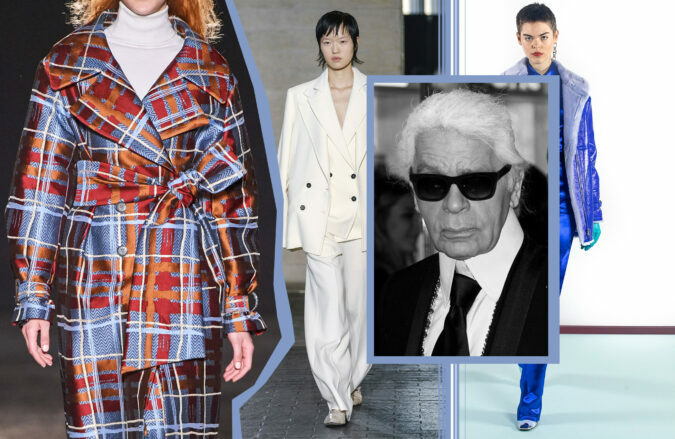 With Paris Fashion Week, this Fashion Month has almost come to an end. 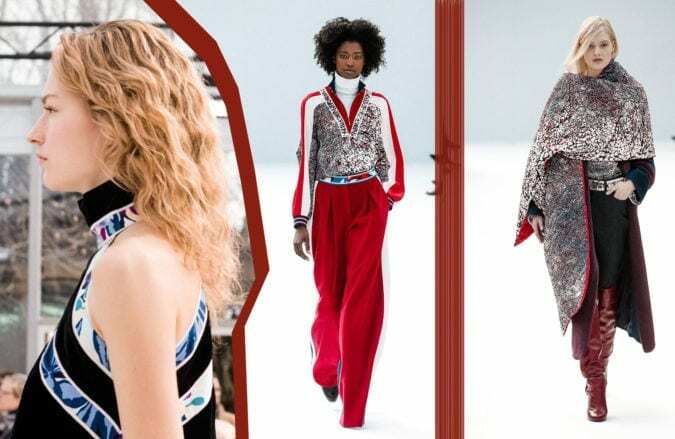 So it’s high time to summarise the trends for spring/summer 2019, straight from Milan and Paris! 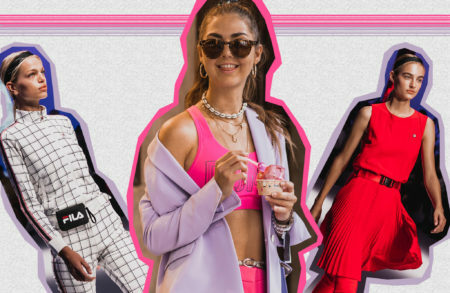 From Fila’s fashion show debut to restaurant hotspots and rooftop tips in Milan. 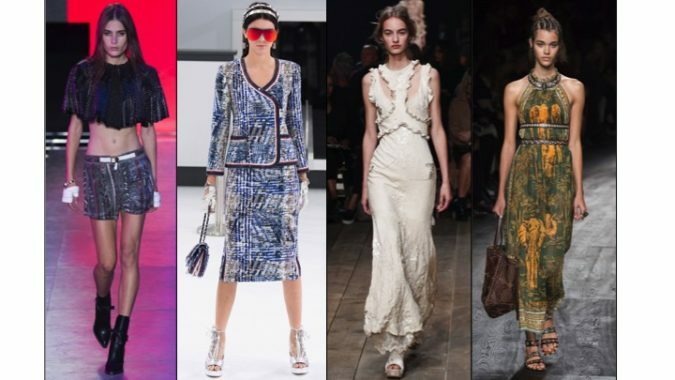 Get ready for the highlights of Milan Fashion Week!